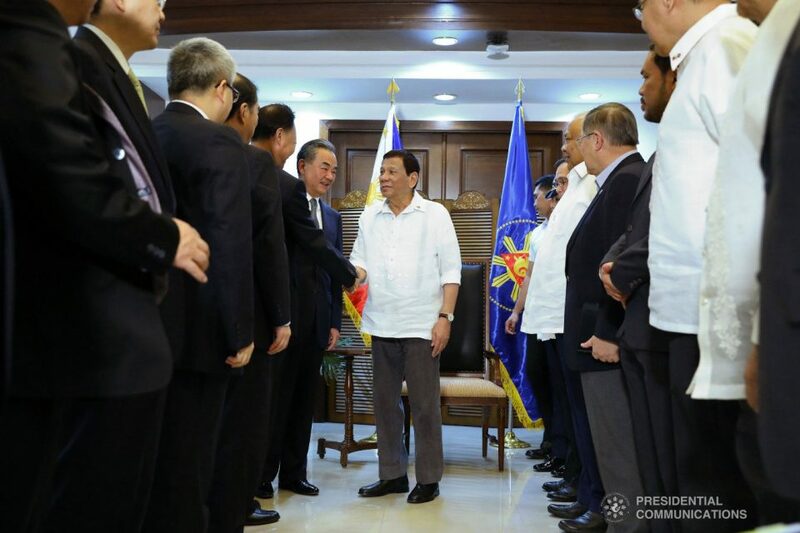 (Eagle News) — President Rodrigo Duterte had a closed-door meeting with Chinese State Councilor and Foreign Minister Wang Yi in a courtesy call at the Presidential Guest House in Panacan, Davao City on Monday, Oct. 29. 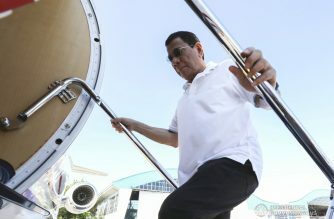 The President met the Chinese Foreign Minister who paid him a courtesy call in Davao City to further strengthen bilateral relations between the two countries. The meeting last for more than an hour. 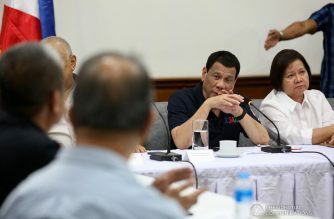 In his remarks, President Duterte conveyed the Philippines’ intention to further deepen the diplomatic relations with the People’s Republic of China. 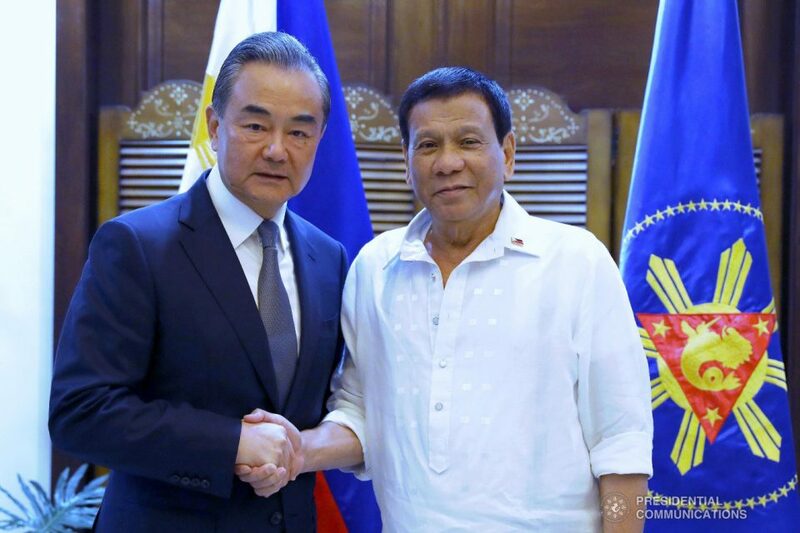 Foreign Minister Wang Yi likewise conveyed the Chinese government’s similar commitment to the Philippines. 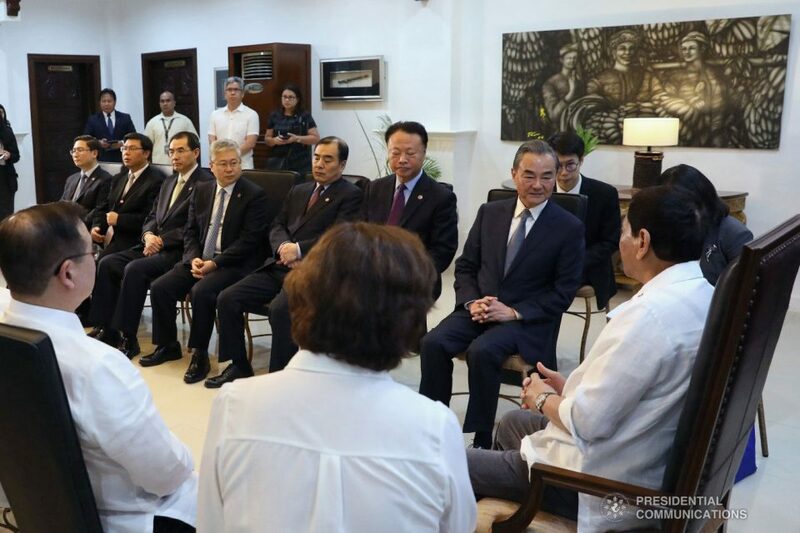 The Chinese Foreign Minister was accompanied by Chinese Ambassador to the Philippines Zhao Jianhua, Ministry of Foreign Affairs (MFA) Vice Minister Kong Xuanyou, China International Development Cooperation Agency Deputy Director Zhou Liujun, MFA-Department of Asian Affairs Director-General Wu Jianghao, and MFA-Department of Boundary and Ocean Affairs Director General Yi Xianliang. 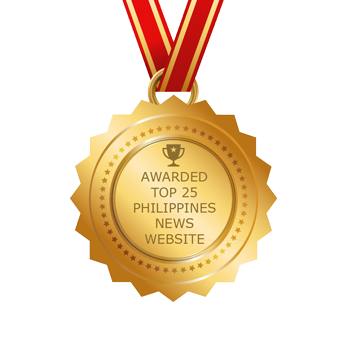 Finance Secretary Carlos Dominguez III, Transportation Secretary Arthur Tugade, Public Works Secretary Mark Villar, Foreign Affairs Undersecretary for Strategic Communications Ernesto Abella, and Philippine Ambassador to China Jose Santiago “Chito” Sta. Romana.